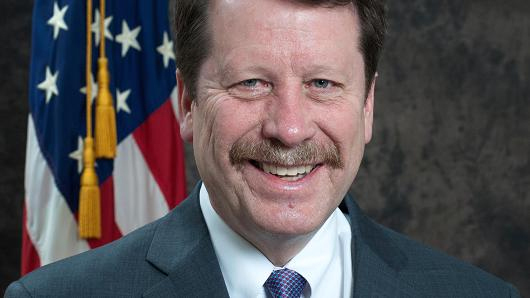 Last week the Senate confirmed the appointment of Robert Califf, M.D., as the next FDA commissioner. The 89-4 vote, however, was not without outspoken opposition—and the most vocal opponents were Democrats who take issue with Califf’s ties to the pharmaceutical industry. Democrats Edward J. Markey (Mass) and Joe Manchin III (W. Va) have been vocal about opioid abuse and the agency’s lax approach to the problem and stated that they will continue to fight the issue moving forward. “The fight I led against Dr. Califf was not personal. It was a fight to change the culture of the FDA starting from the top,” Manchin said in a statement. “I still believe that we must act now to change the culture at the FDA if we have any hope of stopping the prescription drug abuse epidemic that is ravaging our nation.” Manchin added he was disappointed that someone outside of FDA was not brought in to lead the agency.